Located in The Market Common area, where everything is at our fingertips: a grocery store with a Starbucks inside, a movie theater, dozens of retail shops, and an eclectic selection of restaurants. And, it’s less than two miles to the beach. Belle Harbor provides the quaint neighborhood environment you want with pleasing amenities. 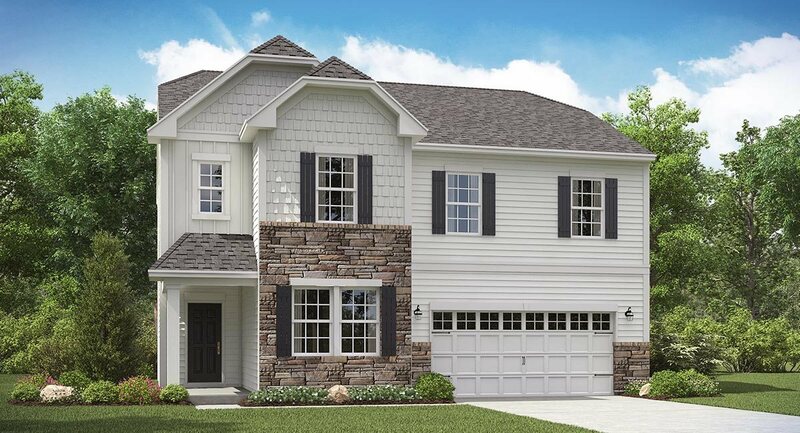 Take your daily walks or bike ride throughout the community or stroll down towards Emmens Preserve and enjoy the surrounding 29 acres of landscaped parks, lakes and trails! 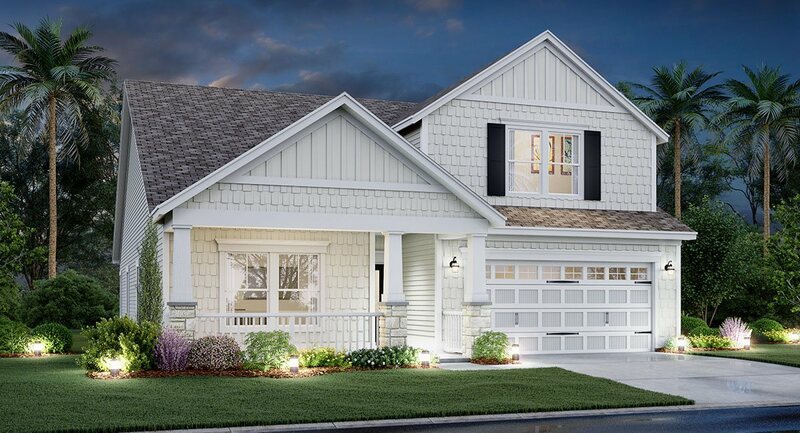 Pricing ranges from $265,990s - $309,990s with square footage from 1,772 to 2,799. Bedrooms range from 3 to 5 and bathrooms range from 2 to 3. For a Free Relocation Guide and more information on this community, contact this community’s expert, Monika Gutridge, Realtor, at (843) 284-6322 or by email Monika@SCRealEstateNetwork.com.